Montana deserves its epithet, "the last best place". With open plains in the east rising to the Rocky Mountains in the west, for many this is the image that comes to mind when you think of cowboys, ranches and cattle drives. 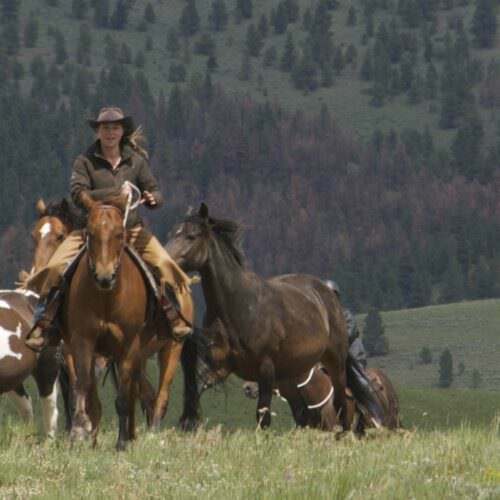 There are probably over a hundred guest ranches in Montana (but we haven't counted them all!). 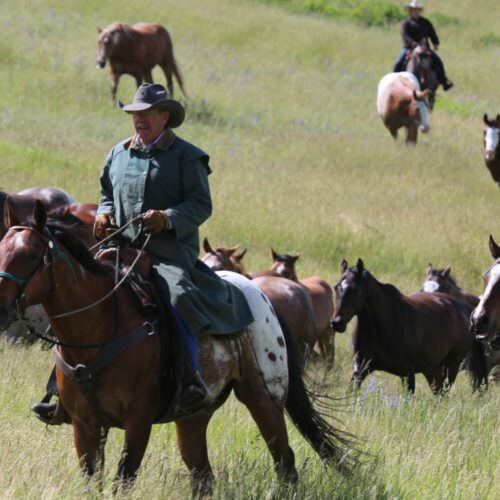 They run the full range from resorts to the true authentic working cattle ranch. 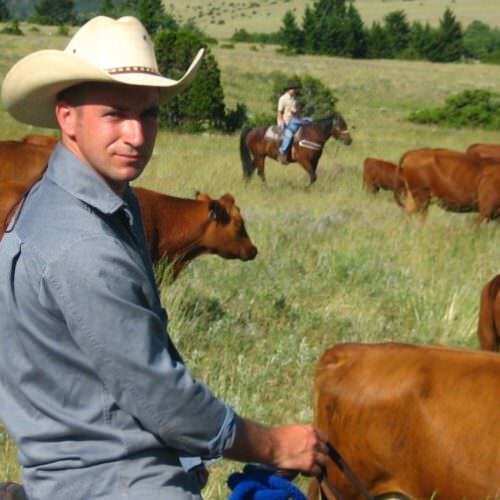 Our small selection of ranches are people and places we know well and from where we get consistently great feedback. 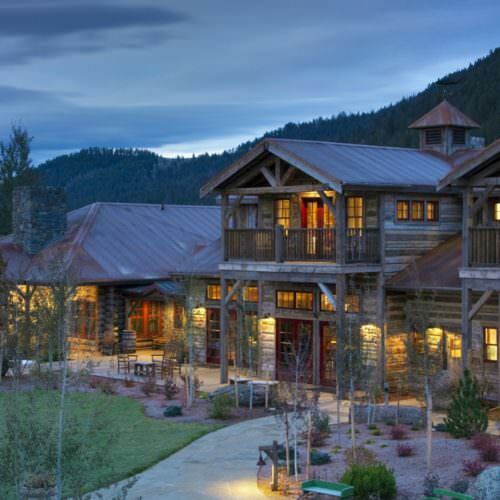 Any one of these ranches also makes a great combination with a visit to Yellowstone or Glacier National Parks for stunning wildlife and scenery. Call or email us and we will be pleased to answer any questions and help you decide which ranch is right for you.